These students are part of the ASU-TV team in charge of producing local shows on Channel 18. Jacob Stewart is a junior creative media production major with an emphasis in Narrative Media. became a staff member his sophomore year, and is now the current station manager. edits. After graduation, he hopes to have a future writing and directing his own films. director and one day direct the either the Super Bowl, World Series, or NBA Finals. Hope is a sophomore creative media production major with an emphasis in audio and video production, from McRae, Arkansas. She produces the show Fine Arts at the Fowler. Hope began volunteering with ASU-TV during her Freshman year. Hope enjoys all aspects of the production, but especially the editing process. She hopes to find a job as a media editor for television, radio or music. Rob Nelson is a junior Creative Media Production major from North Little Rock, Arkansas. He graduated from North Little Rock High School in 2015, completing the school’s Television production program, serving as director and editor of the school’s daily news program. Post-high school, Rob was awarded runner-up for Broadcast Editor of the Year by the Arkansas Scholastic Press Association and received superior ratings for several productions throughout high school. He currently produces the sports talk show Red Wolf Roundtable, and assists on production with the live Gameday show. Eric Keasler is a junior communication studies major with an emphasis in Public Communication. Eric came from Batesville, Arkansas and began his involvement with ASU-TV his freshman year and has since been part of multiple ASU-TV and ESPN3 productions. Since his freshman year he has been involved with programs such as “Animal Control”, “My Life’s Playbook”, “The ‘Boro”, “Fine Arts at the Fowler”, various Arkansas State Basketball broadcasts with ESPN3, the annual UPC Telethon, and several commercial projects with the Downtown Jonesboro Association during his internship with them his sophomore year. Eric is also a cadet of Arkansas States’ ROTC Red Wolf Battalion with dual career aspirations for Army Public Affairs and the civilian television industry. Eric co-produces Fine Arts at the Fowler alongside Kaitlyn Deford and co-produces SPEAK, a new talk show program covering current pop culture trends and entertainment, alongside Brandis Douglas and Cody Moore. Trent Taylor is a senior Creative Media Production major with an emphasis in Sports Production with a double major in Agricultural Business. Trent is from Valley Springs, Arkansas. He began volunteering for ASU-TV his junior year and has been involved in multiple ASU-TV productions. Trent is involved with Red Wolf Round Table, SPEAK, UPC Telethon, and numerous ESPN3 productions. Trent’s current career goal is to work in television broadcasting. Trent currently serves as a sports producer alongside Drew Hancock. Trent is involved in the game day productions of football, men and women’s basketball, and volleyball. In addition to this, Trent is involved in the ESPN3 productions for men and women’s basketball, volleyball and baseball. Martez Broner is a junior Creative Media Production major at Arkansas State University. He was born and raised in North Little Rock, Arkansas and was always been encouraged by his high school teachers to do what he loved. Martez graduated from North Little Rock High School and received the Ted Rand memorial scholarship to Arkansas State and began working on the sports show in his sophomore year as behind-the-scenes help. Martez has worked on various ESPN programs, and co-produces Red Wolf Roundtable with junior producer Rob Nelson. When Martez graduates, he aims to be a content creator for a nonprofit organization or news affiliate. Zach Ruple is a freshman creative media major at Arkansas State University, originally from Fort Smith, AR. He produces his own show called V12. He also volunteers for the shows Red Wolf Roundtable, and Red Wolf Roundtable Game Day Edition. With an emphasis in narrative media, and a minor in entrepreneurship, he hopes to become a successful producer, director, and screenwriter. He also has would like to launch a media company that will help aspiring writers and directors get started. Interested in becoming a staff member? Look out for our meeting times in the 2017 spring semester posted around the first floor of the Media and Communications building. 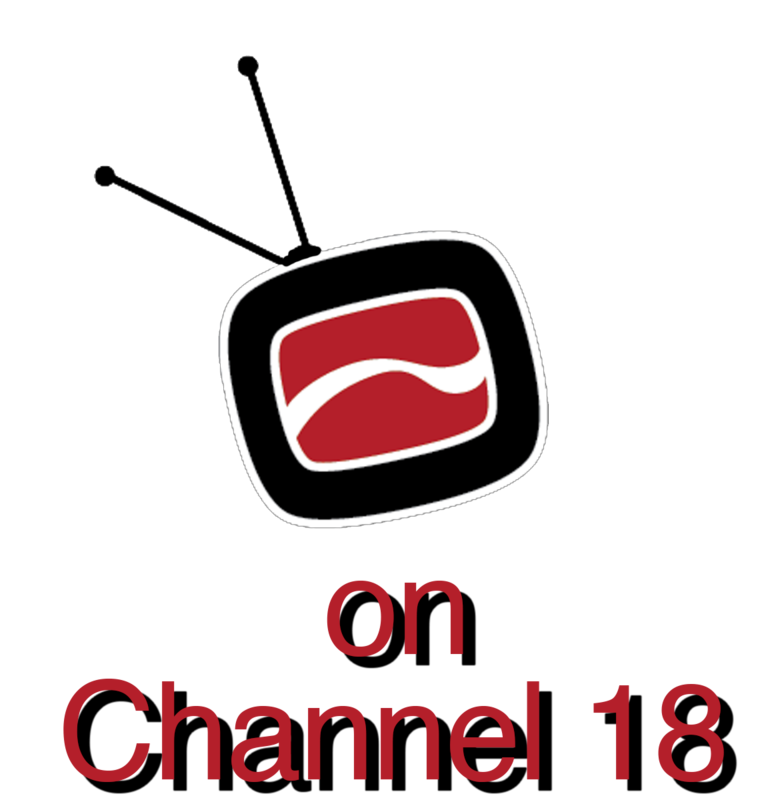 We are on Suddenlink Channel 18! Copyright ASU-TV 2014	Blog at WordPress.com.